Card Text: When this card is activated: You can add 1 "Subterror" monster from your Deck to your hand. 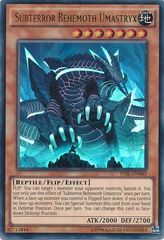 Once per turn: You can change 1 face-down Defense Position "Subterror" monster you control to face-up Attack or Defense Position. 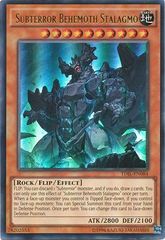 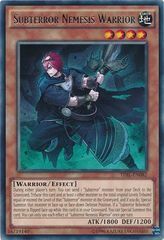 Once per turn, when an opponent's monster declares an attack: You can change 1 face-down Defense Position "Subterror" monster you control to face-up Attack or Defense Position, then you can negate the attack. 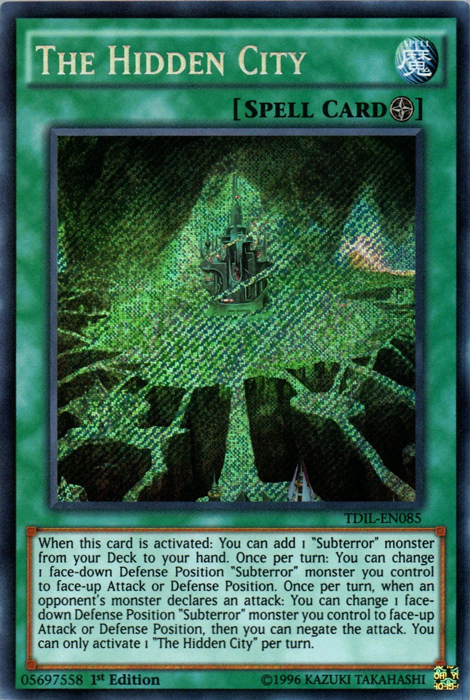 You can only activate 1 "The Hidden City" per turn.